Never underestimate the power of a classic, bold red lip. Let’s be honest, sometimes we need an extra boost of confidence to help us face the day. Without a doubt, makeup is a quick and easy way to get that boost, but it definitely doesn’t require caking it on. 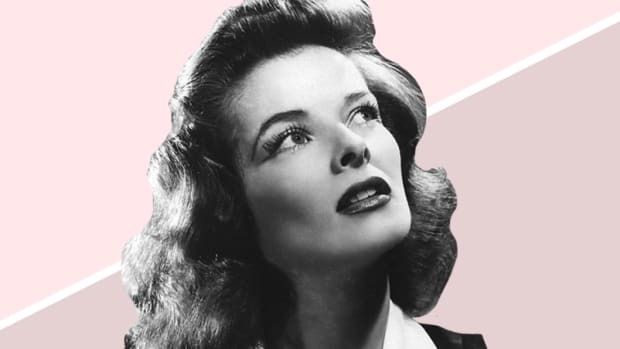 For us natural girls, that’s already our M.O., which is why we love looking back in time to an age free from extreme contouring and strobing. 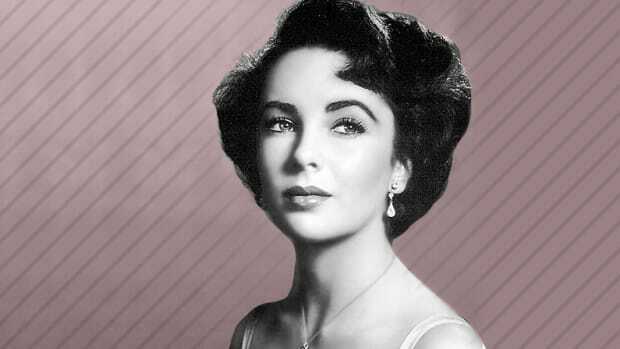 If there’s anything we can learn from the beauty trends of the 1950s, it’s that we should never underestimate the power of a bold red lip. 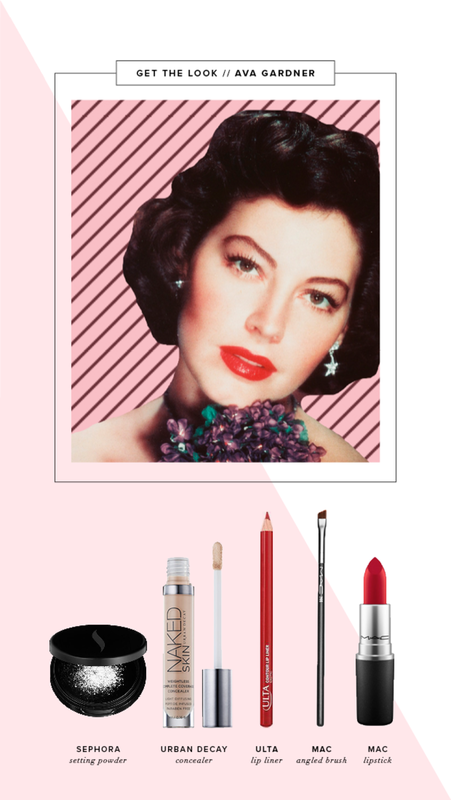 Actress and retro beauty icon Ava Gardner’s trademark red lip still inspires us, and we’re so ready to incorporate some crimson hues into our beauty routines ASAP. The trick when wearing your brightest red is making sure it stays on all day. 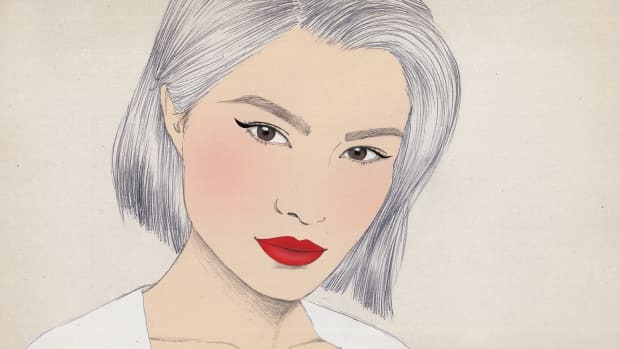 If you hate being self-conscious about your lipstick bleeding, there are two keys: choosing a matte lipstick and creating a sticky base through lip liner and concealer. The most important selection to make is the type of lipstick. You want to go as matte as possible to prevent the color from traveling. We love MAC’s matte formulation for a true stay-all-day look. 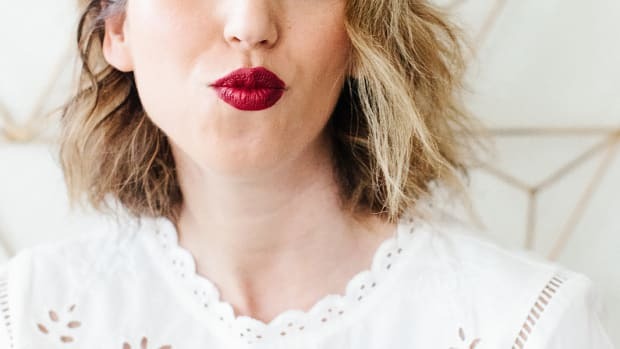 First, you want to create a foundation for your crimson hue, so gently pat a small amount of concealer on your lips to neutralize your natural lip color. Now line your lips using the liner right along the edge of your lip line. You won’t just be lining your lips though—you’ll fill in your lips entirely with the pencil. The liner will create an extra base for the lipstick to stick to and act as its backup. Now for the fun part. Apply the lipstick depending on how intense you want the color to be. 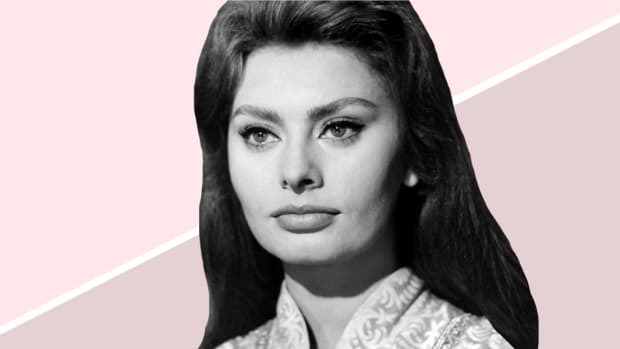 You can apply straight from the tube for the full-on bold Ava Gardner look, or you can use a lip brush for a more precise and opaque application. To further prevent bleeding, use your concealer at an angle, or a flat brush, to go around the edges of your lips and clean up any feathering lipstick or blurry lines. Again, use an angled brush or a flat-top brush, and apply the translucent powder to set the concealer around the lips, which creates an extra barrier so that your lipstick won’t travel. Now that you have your perfect red lip, balance out your bold look with subtle yet defined eye makeup. 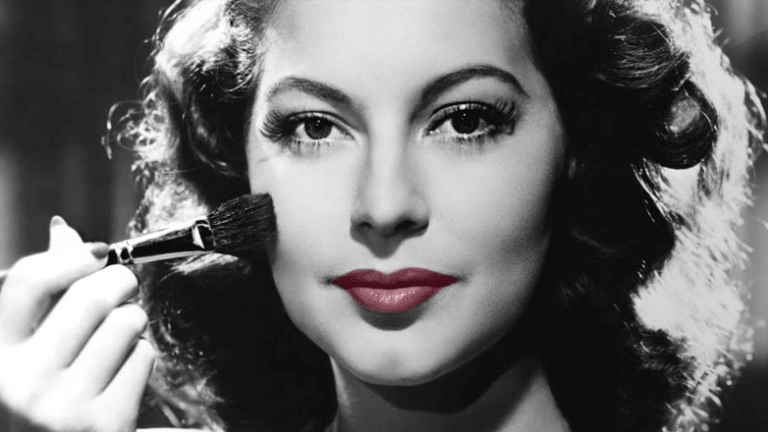 A cat-eye liner works perfectly for this look and really completes the iconic Ava Gardner appeal. You’re all set to rock that lip! Keep the lipstick and a small mirror with you for touch-ups, and get ready for the compliments to roll in all night long. 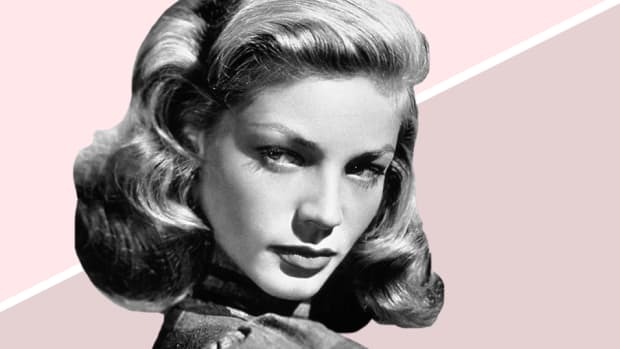 Master this classic hairstyle just in time for holiday soirees. 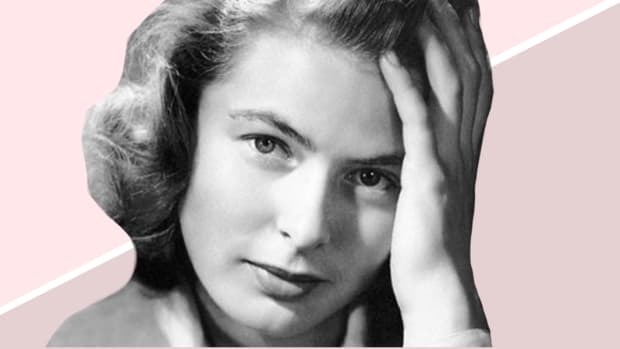 There’s no need to buy into trends when it comes to your brows. No matter your skin tone, you can rock this statement look.